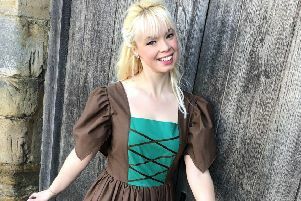 Hastings Musical Festival 2019, continues this weekend and next week with some wonderful music, dancing and singing at the White Rock Theatre. 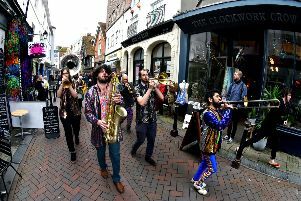 The music and the fun might be over for another year for Hastings’ Fat Tuesday but the memories are still there. 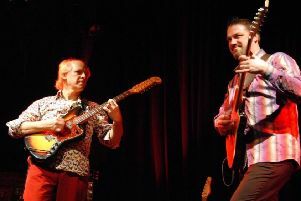 The next Jazz Hastings session on Tuesday (March 12) brings a welcome return for two of the best guitarists around. 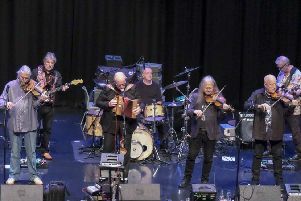 Described as a ‘musical extravaganza covering almost every genre and involving quite a few fiddles’, The Feast of Fiddles are performing at St Mary in the Castle on March 30. 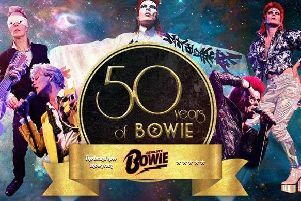 Absolute Bowie present their exciting stage show 50 Years of Bowie, performed live at St Mary in the Castle on Saturday (March 9). 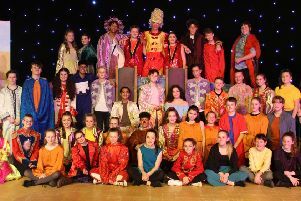 Students from The St Leonards Academy took to the stage on December 13 and 14 to perform the panto ‘Aladdin’ to packed houses. 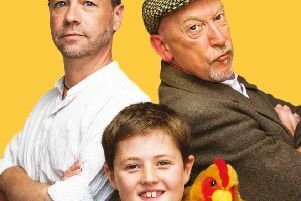 This year’s panto production at the White Rock continues until Sunday (December 30) for those who’d like one last blast of festive fun. 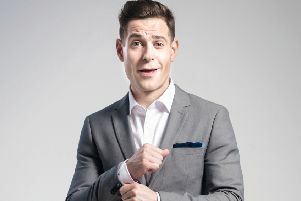 A one-off Hastings comedy night will feature four great comics, including the controversial prankster Lee Nelson. 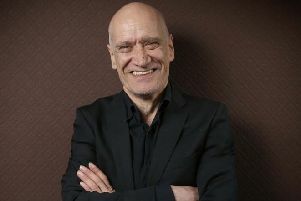 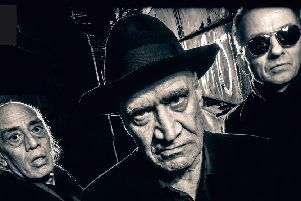 Former Dr Feelgood guitarist and hugely influential wide-eyed performer Wilko Johnson is back in Bexill for another night at the De la Warr Pavilion. 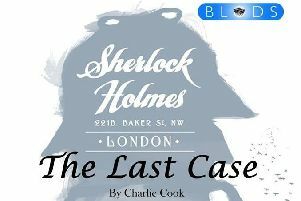 Members of Bexhill Light Operatic And Dramatic Society are celebrating the first anniversary of their Little Blods Theatre with a Sherlock Holmes - The Last Case will be presented from December 27-29 at 8pm. 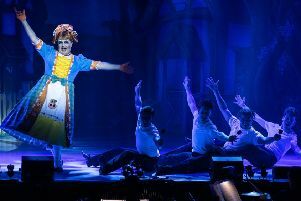 This year’s hilarious family pantomime at Battle Memorial Hall is Cinderella. 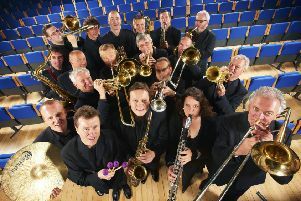 Join the internationally acclaimed BBC Big Band for a fun-filled programme of festive favourites, with a swing twist! 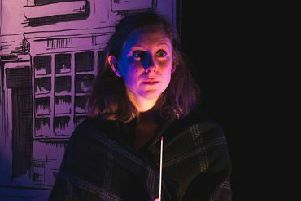 This year’s Christmas family show at The Stables Theatre in Hastings is an adaptation of Roald Dahl’s Danny, The Champion Of The World. 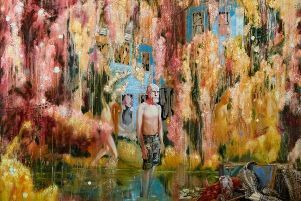 In 2019, Jerwood Gallery will premiere previously unseen and new works by critically acclaimed artist Nigel Cooke in an exhibition entitled Painter’s Beach Club.